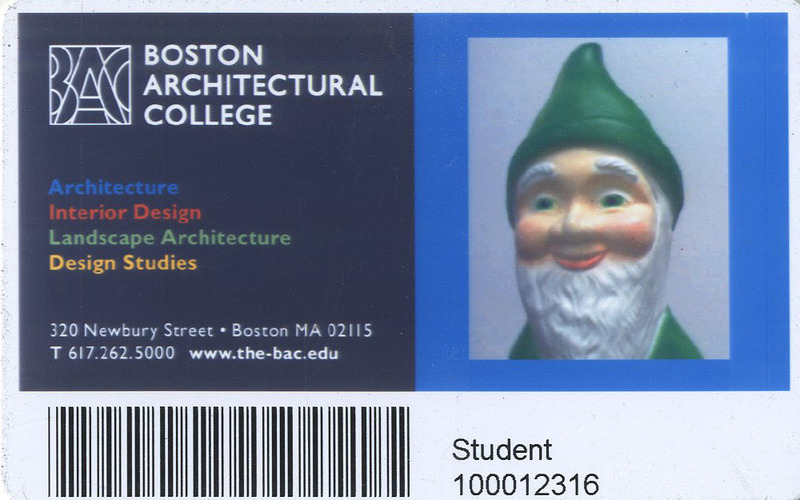 If you don't already have one, the BAC Library will be making BAC ID cards for current students, faculty, and staff from Monday, August 26th until Friday, September 6th, 2013. 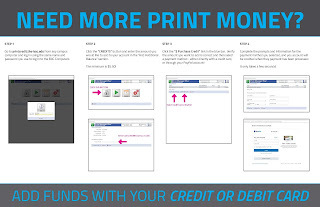 IDs will be made at any time during the Library's open hours. 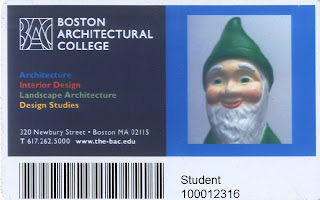 Students, your first ID is free. Replacements for lost or stolen IDs are $10 (cash only).